The Las Vegas trade show industry is exhibiting continued strength in the first half of 2016 with a number of the country’s largest shows reporting record growth. The Las Vegas trade show industry is exhibiting continued strength in the first half of 2016 with a number of the country’s largest shows reporting record growth. Through May 2016, more than three million visitors traveled to Las Vegas to attend a meeting or convention. That’s a 12.1% increase over the same time last year. The latest LV360 video details Las Vegas Convention trends in the first half of 2016. Las Vegas maintains its long-standing reputation as the leading destination for business travel. 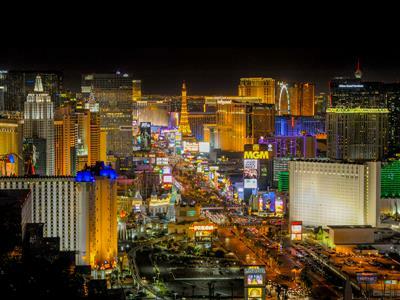 For the 23rd consecutive year, Las Vegas was named the country’s No. 1 trade show destination.